17th March 1916, aged 29. Son of Mrs. James Napper, of Tismans Common, Rudgwick, Horsham; husband of Edith Annie Napper, of West Park Cottages, Newchapel, Lingfield, Surrey. 31st August 1915, aged 21. Son of Thomas and Annie Ingram Neish, of 231, Browning Rd., Manor Park, Essex. 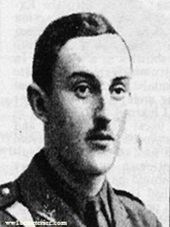 17th January 1916, aged 26. Second son of Arthur Edward and Eliza Pedder, of Mundesley, Norfolk. 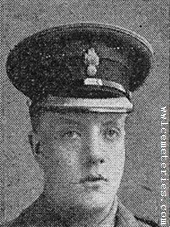 13th October 1915, aged 23. Son of Joseph and Alice Ellen Phillimore. A student of St. Augustine's College, Canterbury. B.Sc. (London). Born at Newquay, Cornwall. Son of Mr. W. W. G. and Mrs. F. M. Phillipps, of Berwick House, Berwick, Shrewsbury. Educated at St. Vincents, Eastbourne. Eton and Magdalene College, Cambridge. 3rd October 1915, aged 24. Son of the late Lt. Gerald M. Porter (7th Hussars), and Mary Blackwood Porter, of West Lodge, North Berwick. Educated at Rugby and New College, Oxford. Gazetted Aug., 1914 from O.T.C. Rowed in New College boat in Torpids. Member of Swiss Alpine Club. Born at Stanton Harcourt, Oxford. 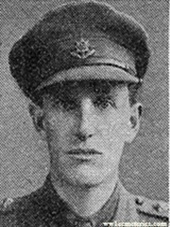 17th March 1916, aged 26. Son of James and Emma Stenner, of Binfield Heath, Henley-on-Thames. 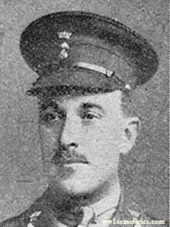 11th April 1916, aged 28. 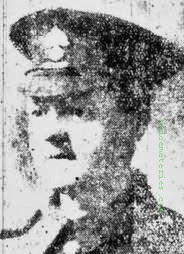 Son of Alderman and Mrs. T. Thornber, of Henley Hall, Burnley; husband of Elsie Thornber, of The Gables, Scott Park, Burnley. 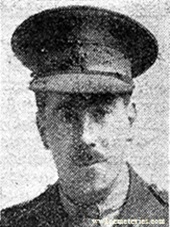 2nd September 1916, aged 31. Resided at 38 Mill Street, Burnley. He was a moulder at Messrs. Palmer's Pentridge Mill, Burnley prior to enlisting. It appears that he was a widower and left two small children. 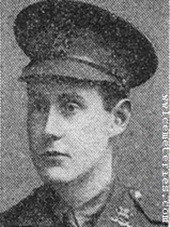 13th March 1916, aged 22. 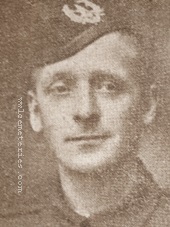 Son of Mr. and Mrs. Henry Varndell, of Bagshot; husband of Janet Kay Varndell, of 28, Roseneath Place, Edinburgh. 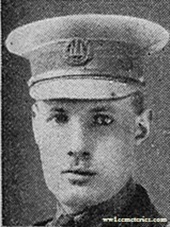 Phillip Stafford Gordon Wainman, M. I. D.
26th September 1915, aged 35. 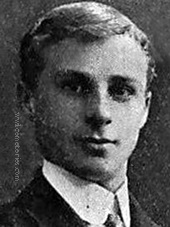 Son of Mrs. Waimnan and the late Gordon Wainman, of Vine Cottage, Northallerton; husband of Christine Wainman, of Otterington Hall, Northallerton, Yorks. Served in the South African Campaign. 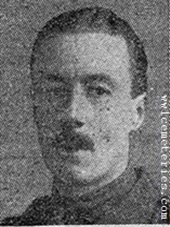 27th April 1916, aged 34. Son of Sarah and the late Henry Walter Weldon, of 72, Pembroke Rd., Dublin. Native of Bantry, Co. Cork. 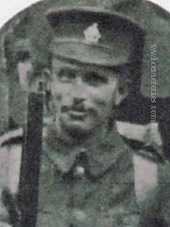 11th September 1915, aged 20. Son of Alfred and Amy Williams, of The Mount, Caerleon, Mon. 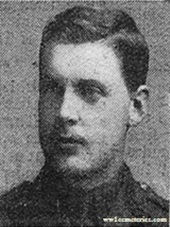 19th March 1916, aged 24. 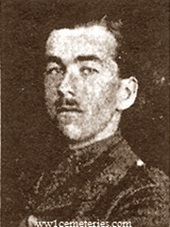 Son of Albert Woodhams, of "Sundvolden." Littlehampton, Sussex.